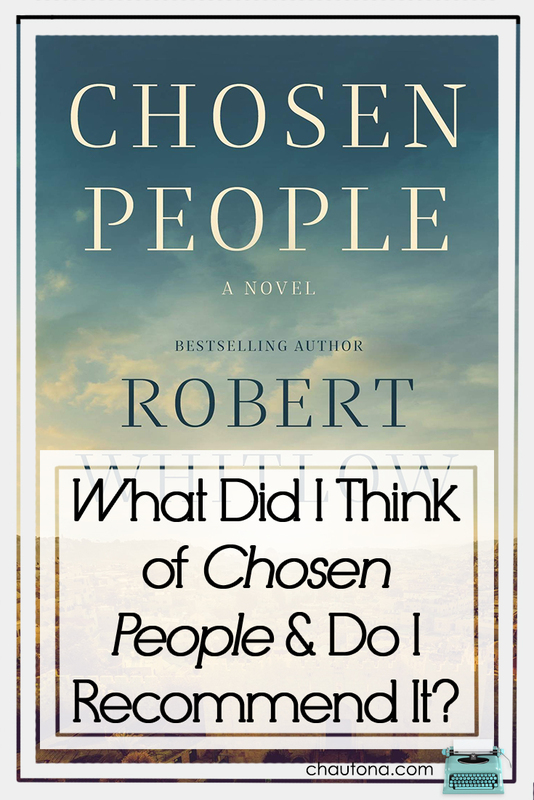 What Did I Think Of Chosen People & Do I Recommend It? I’ve read a lot of his work in the past, so signing up for a review copy of Robert Whitlow’s Chosen People was kind of a no-brainer. A story about a law firm going after terrorists in the wake of an American woman losing her life while saving her daughter’s? What’s not to love? So, once the book arrived, I set it on the shelf and didn’t think much more about it. I mean, the day would come, I’d sit down and read, and life would be grand. And it did. I just didn’t realize the day would come in the middle of a conference where I was supposed to be learning stuff, not reading, during NaNoWriMo (where I’m now 3 days behind thanks to said conference), and where I also have another deadline right on the heels of the last one. Still, while I grumbled a bit about it today (all in good fun), I settled in tonight to read. Several hours later, I’m sitting here, head spinning, trying to figure out what to say about this book. Note: Links may be affiliate links that provide me with a small commission at no extra expense to you. 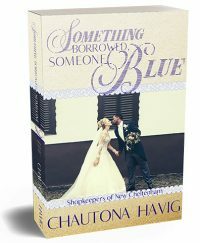 Furthermore, I requested an advance reader copy of this book and chose to review it upon completion. 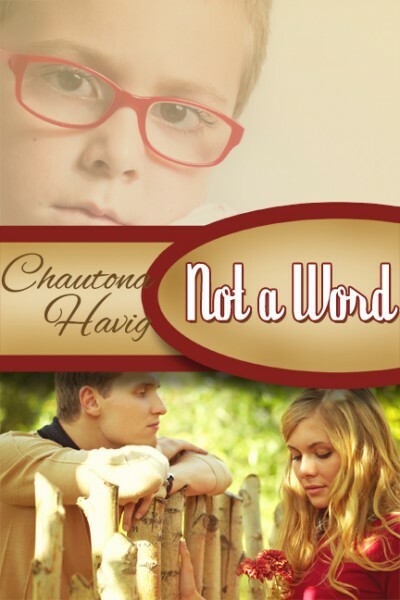 The short and sweet of it is that Chosen People is exactly like and nothing like I expected—at the same time. I called every major plot point and also got twisted on a twist of a twisted twist, so I was wrong, too. How’s that for fun? The characters? In classic Whitlow style, you really care about them. You believe them. Hana exhibits a beautiful blend of strength and femininity. Jakob? I loved every bit of him. Sadie? Oh, dear. Sadie… That girl can move into my house today. Such a sweetie. As anyone who has ever read one of my reviews knows, I love it when description is both kept to a minimum AND manages to make me feel as if I’m there. Whitlow nailed that. Absolutely and without question. It set a tone for the book, too. That’s what made it such great writing. And the writing is my one problem. Perhaps it is because I requested a review copy and received an ARC (advance reader copy), but the book has some issues in writing that I don’t recall in previous books. First, there are the info dumps. Many of them—and not just in the beginning. I found myself wanting to skim so many times. Then there’s the kind of “telling” he does. You’ll be reading along, seeing something play out, and then bam! He explains what you just read for you. I’ll give him credit. Many times it is subtle, but still. I so wanted to love Chosen People. I don’t love it but I do like the plot well enough that I can recommend it to people who don’t find info dumps a problem and who aren’t bothered by a lot of technical stuff explained over and over. In the end, my favorite part, aside from characters and the basic premise, is that I both called and got wrong one of the plot points. I love that. I forgot how much “context explanation” there was in this book – and maybe for good reason. I happen to know the context, but many readers wouldn’t. But could that have been delivered to us in a less obvious way? Probably. I don’t mind some… but when it feels tedious, it either needs to be reconsidered or rewritten. I kept huffing. I think I kept Alana awake all night with my huffing.